100 Strong Archive Boxes for €492.00 includes 1 years secure storage, and free collection within the Greater Dublin area. 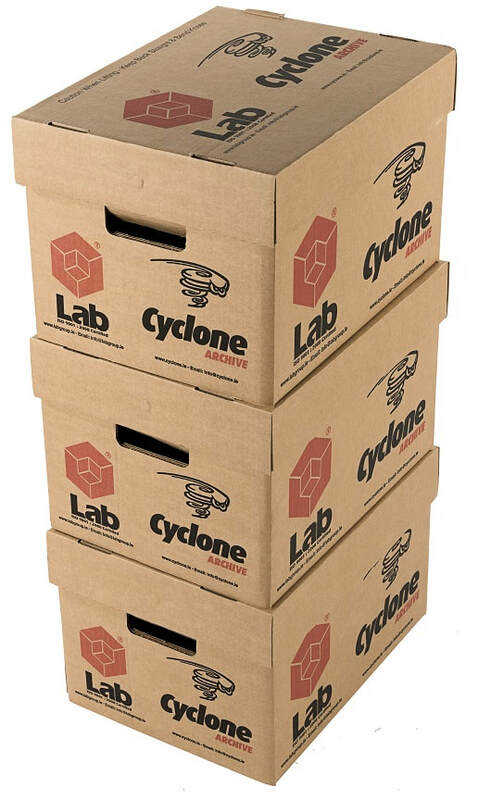 Existing customers should refer to their contract rates or Contact archive@cyclone.ie for further information. * A collection charge will apply to orders outside of Greater Dublin area.